Such a fun read. Though I'm only 30, I found this book very entertaining. There were so many laugh-out-loud moments that made this book hard to put down. This is the perfect read for any woman going through a rough patch. 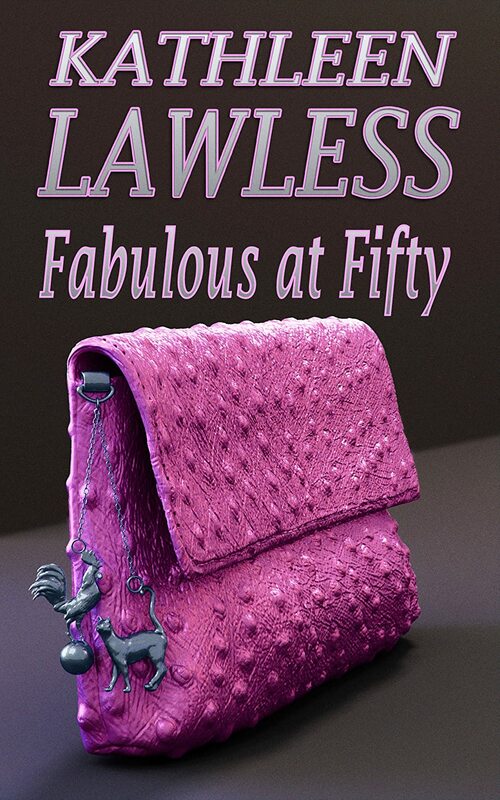 If you're looking for a fun read, look no further than Fabulous at Fifty by Kathleen Lawless.